Chi Fitness is Malaysia's best loved fitness center. Get fit. Get strong. Get fast. Get in today. and push yourself to be better. We are young. You are raring to go. The world is yours to conquer. that you’ve always longed for. We envision a new type of fitness industry, where customers become community and membership is as flexible as your lifestyle. This isn’t about just reaching one goal or staying fit. It’s about inspiring action, igniting passions and enabling change. Your way. Everyday. We’re tired of the same old system. We exist to provide people with the option for choice at affordable prices. 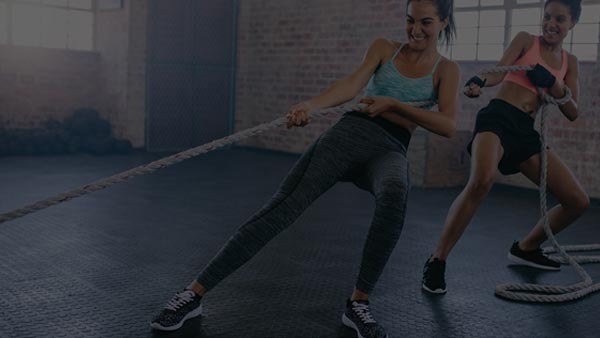 The community we’re building includes the people who work out with us, and the people who work for us and we’re dedicated to bringing everyone the best service and experience possible. It doesn’t matter what generation you’re coming to us from, when you join CHi, you’re Gen-F(it) and you’re family. Your body. Your health. Your gym. or surprise charges. What you see is what you get. In person. Online. Across the country, we make it easy for you to get in and get fit. You're going to get what you pay for. Be part of a community and grow your definition of fit.